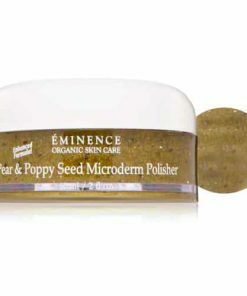 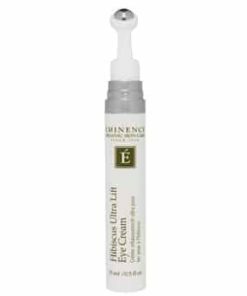 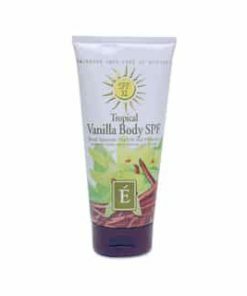 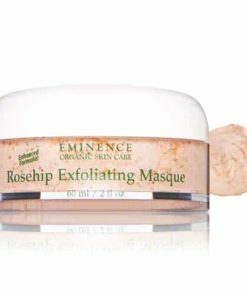 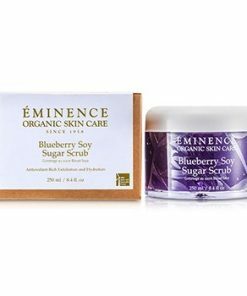 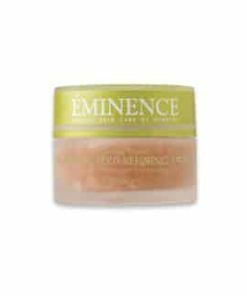 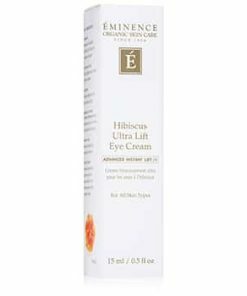 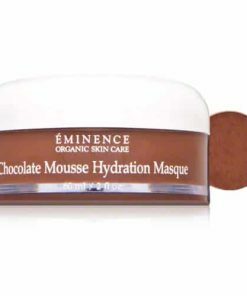 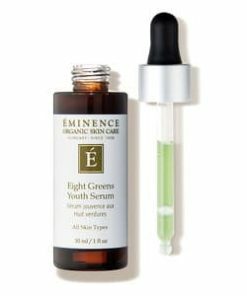 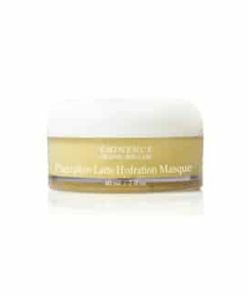 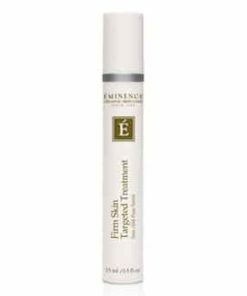 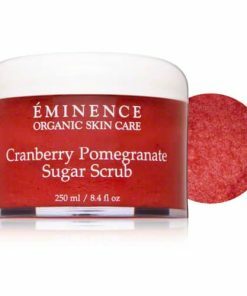 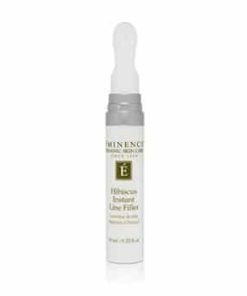 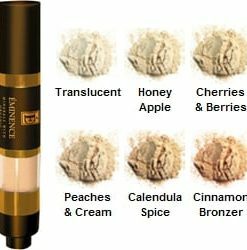 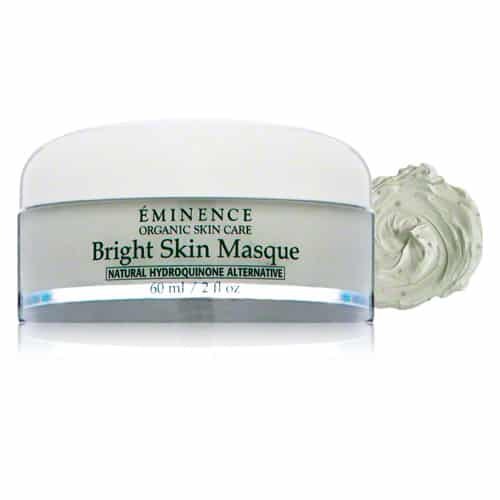 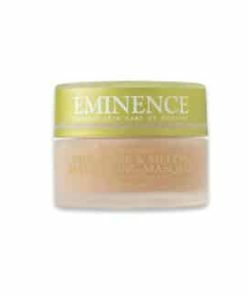 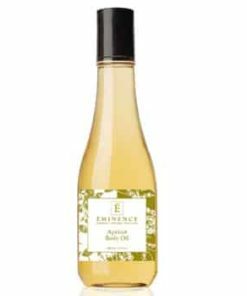 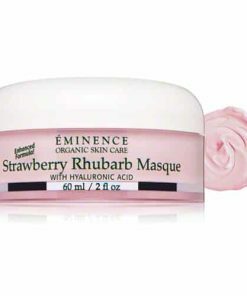 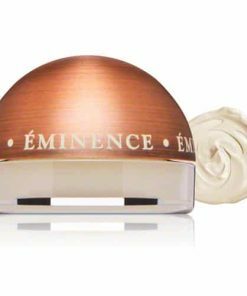 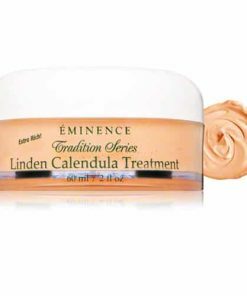 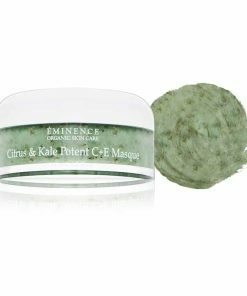 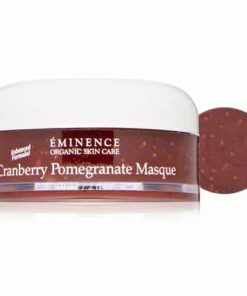 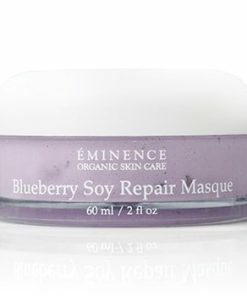 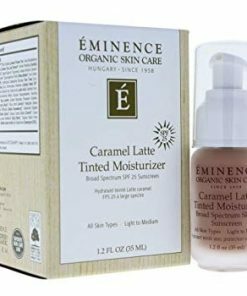 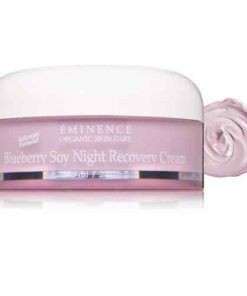 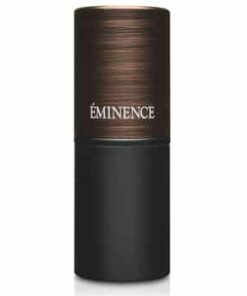 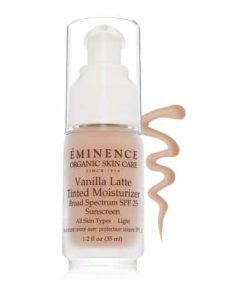 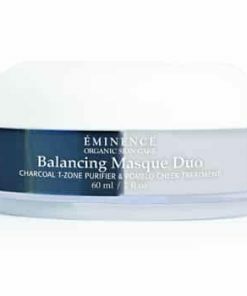 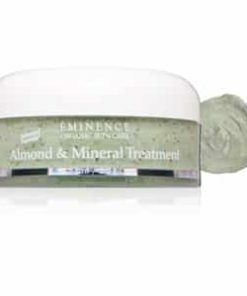 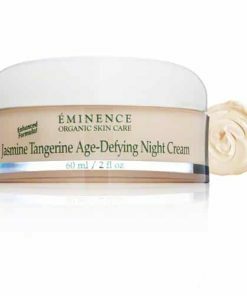 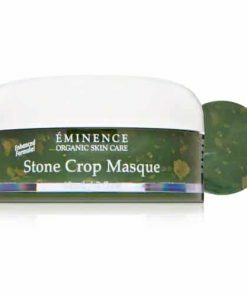 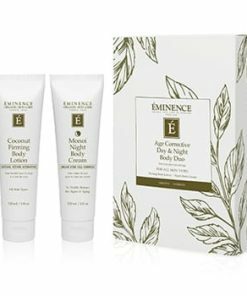 Eminence Bright Skin Masque hydrates and boost’s the skin’s tone for a bright, even complexion without age spots or hyperpigmentation. 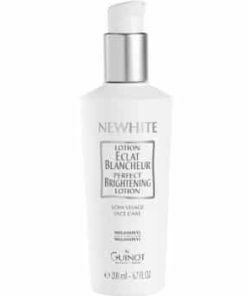 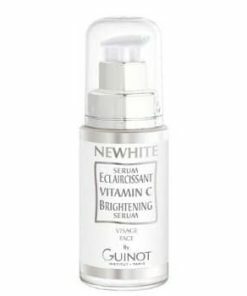 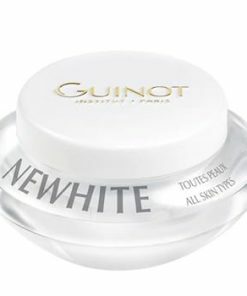 Gigawhite, a skin lightener, helps balance the skin while bioflavonoids provide antioxidants to nourish and protect against premature aging. 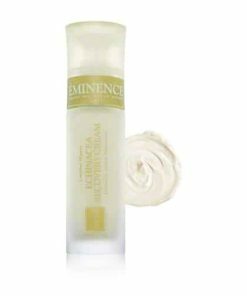 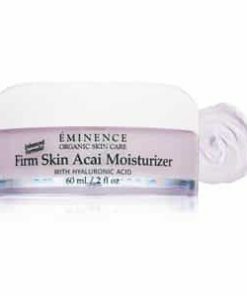 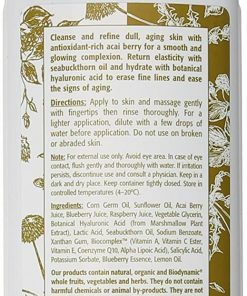 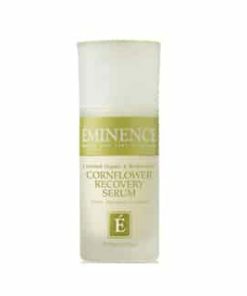 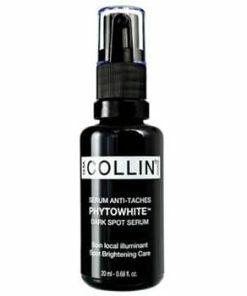 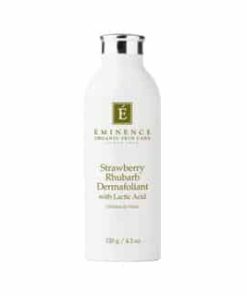 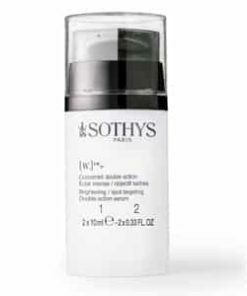 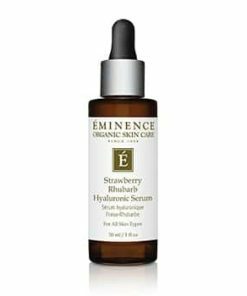 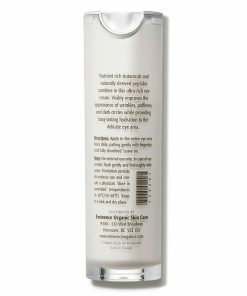 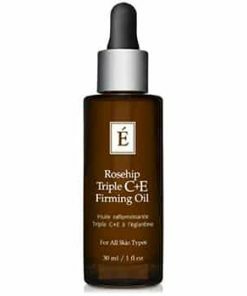 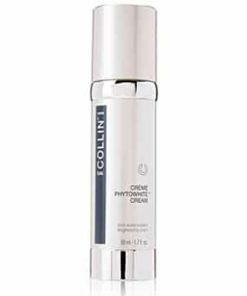 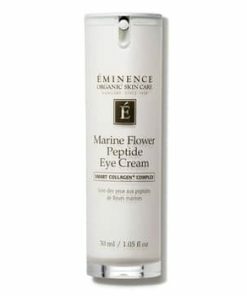 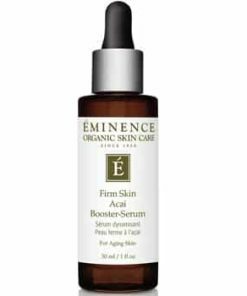 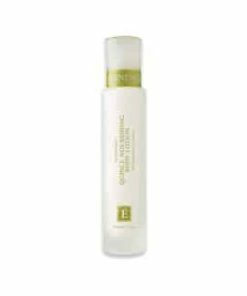 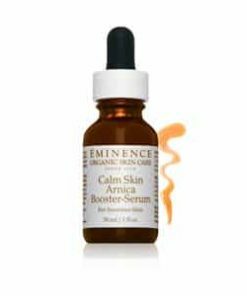 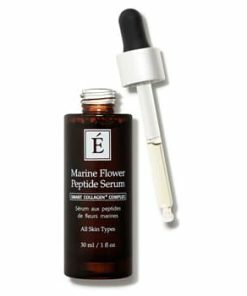 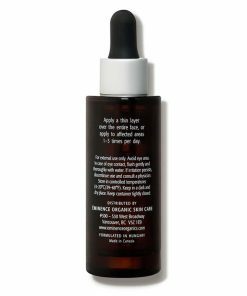 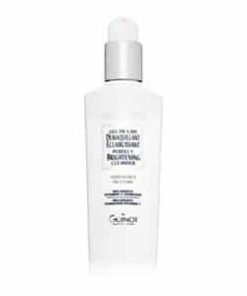 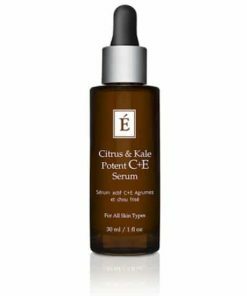 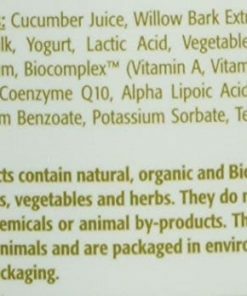 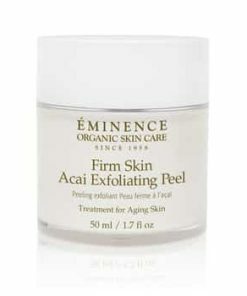 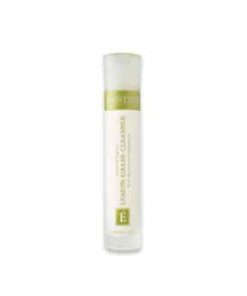 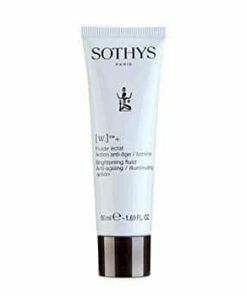 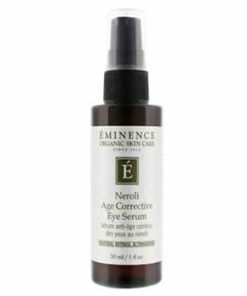 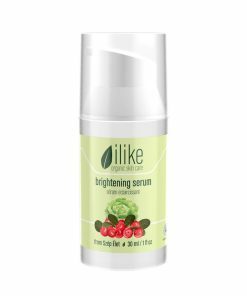 Alpha lipoic acid encourages skin cell renewal to improve the tone and texture. 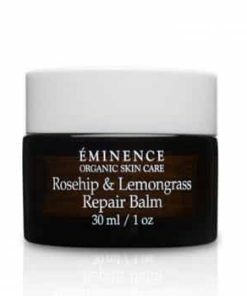 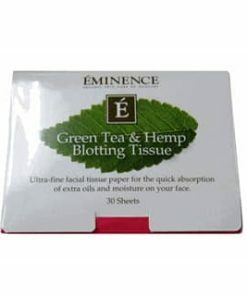 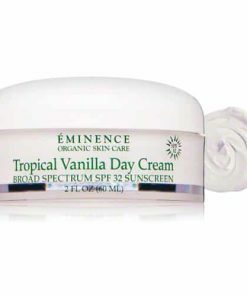 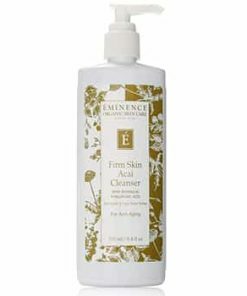 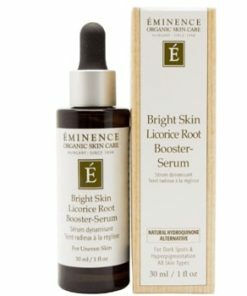 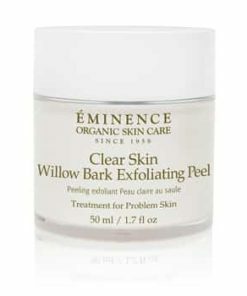 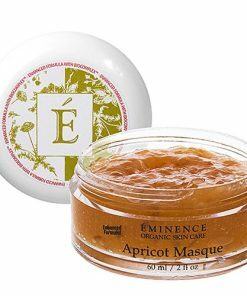 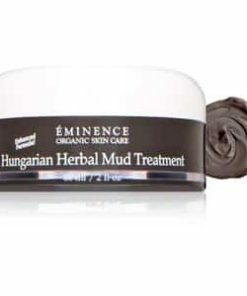 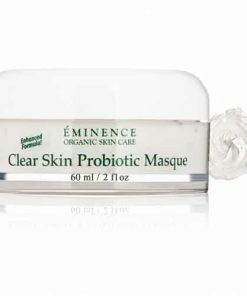 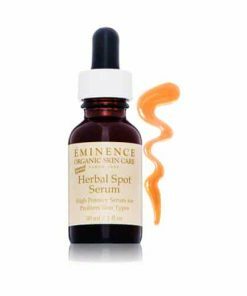 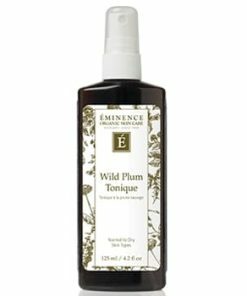 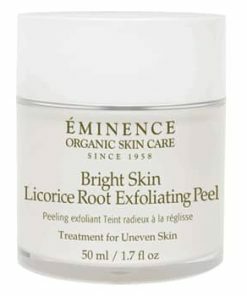 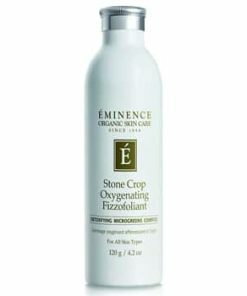 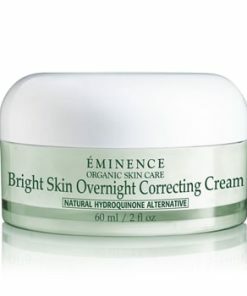 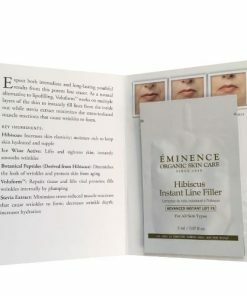 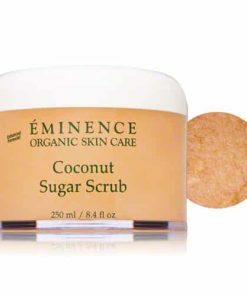 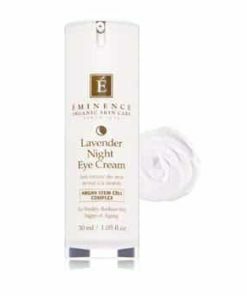 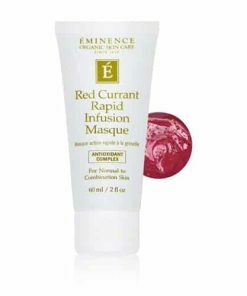 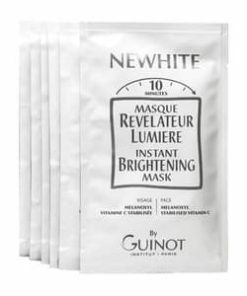 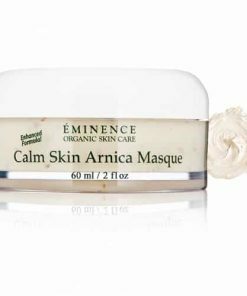 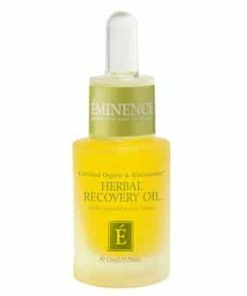 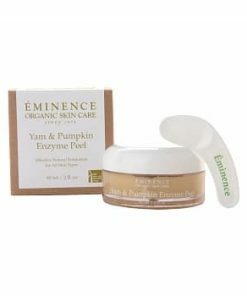 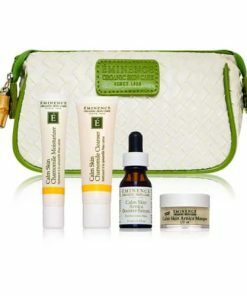 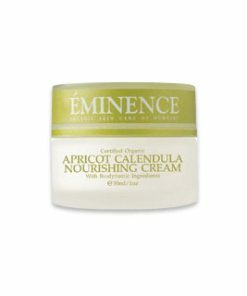 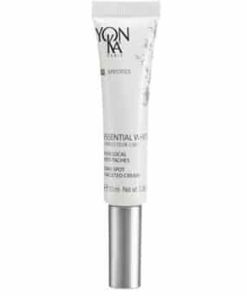 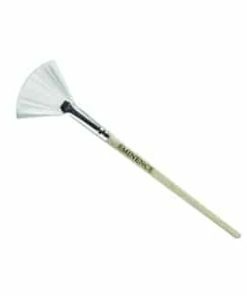 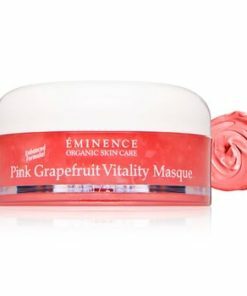 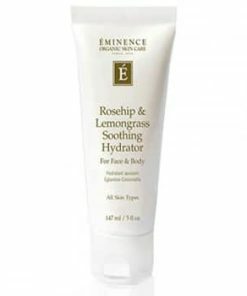 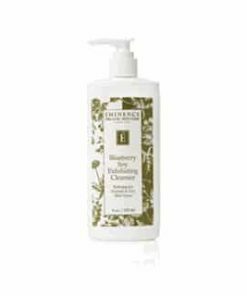 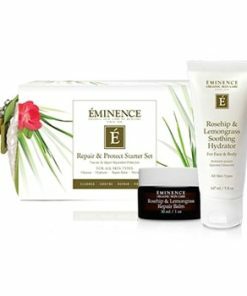 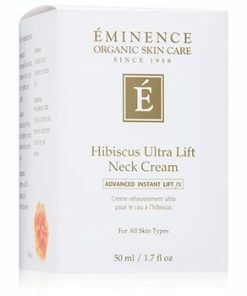 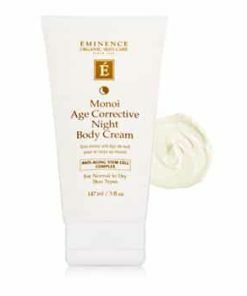 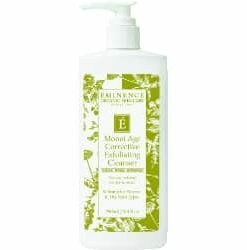 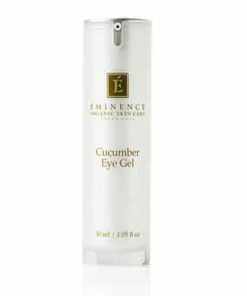 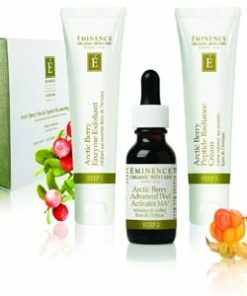 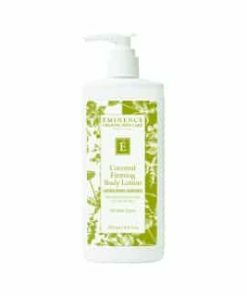 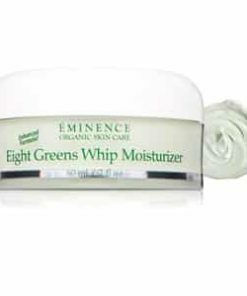 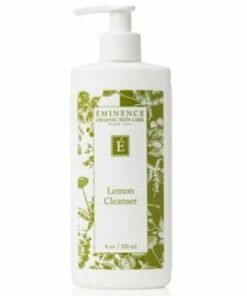 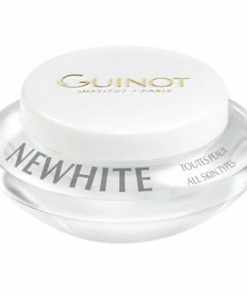 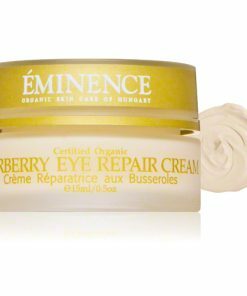 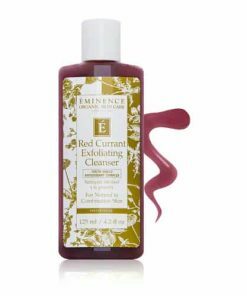 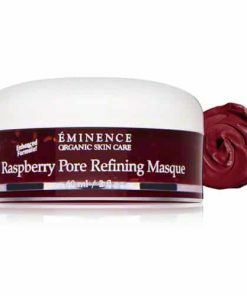 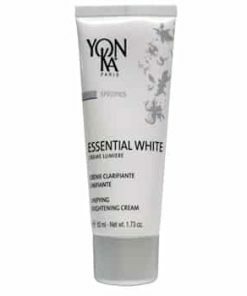 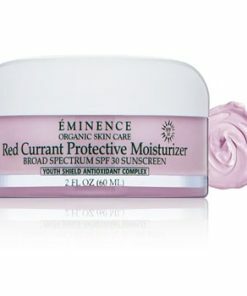 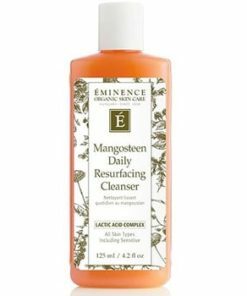 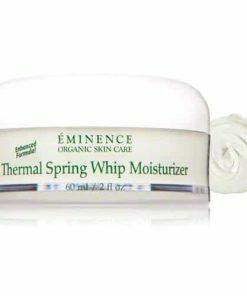 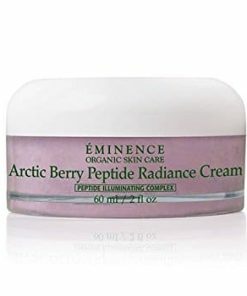 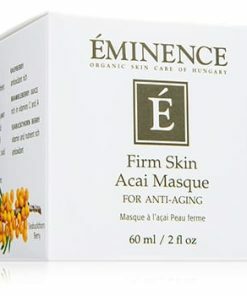 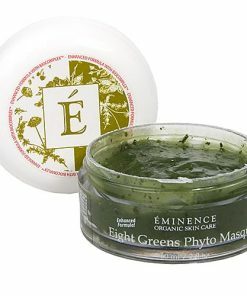 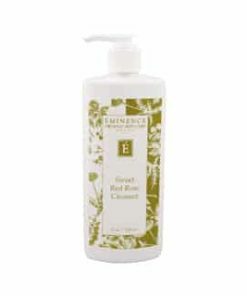 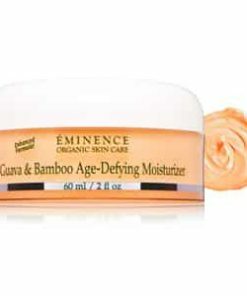 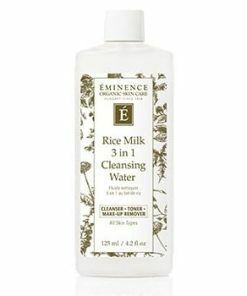 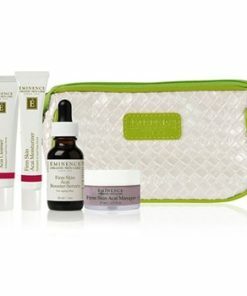 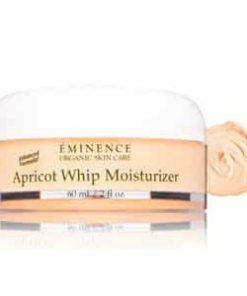 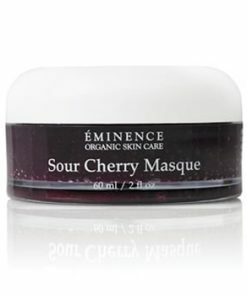 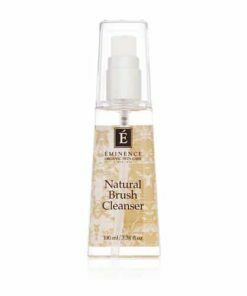 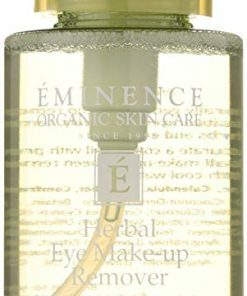 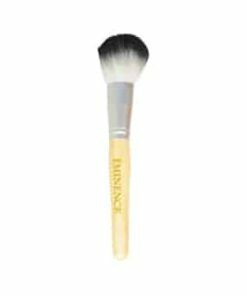 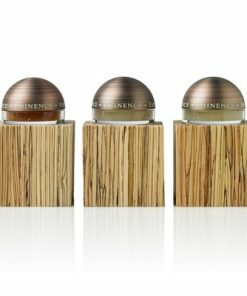 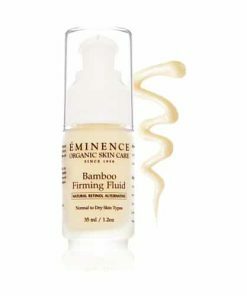 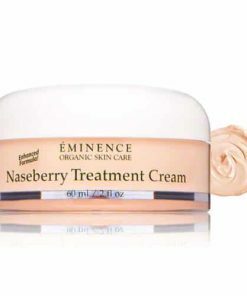 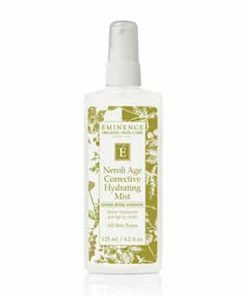 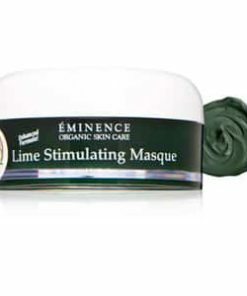 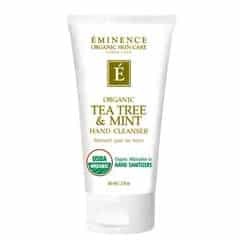 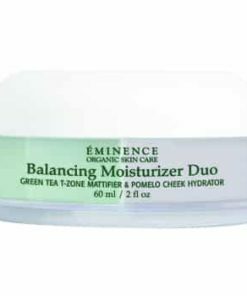 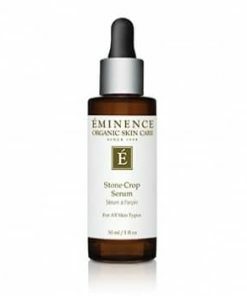 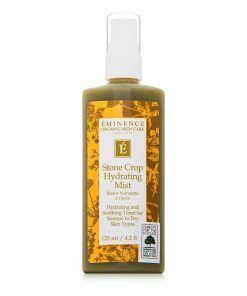 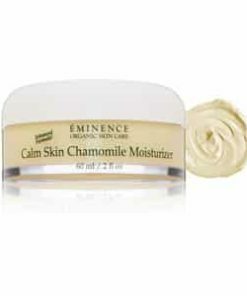 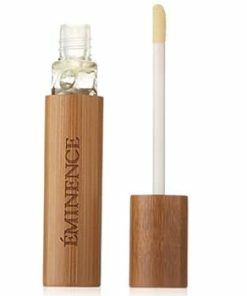 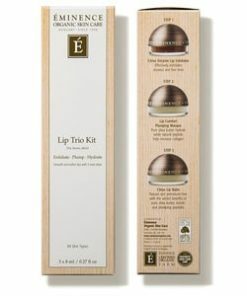 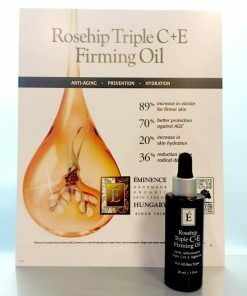 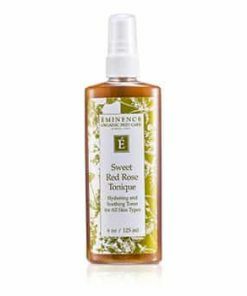 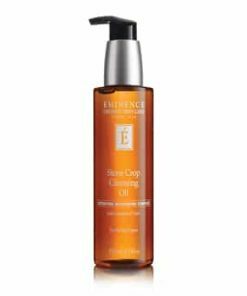 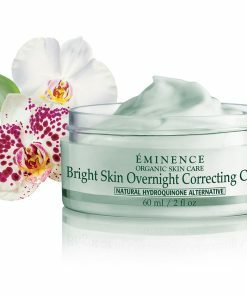 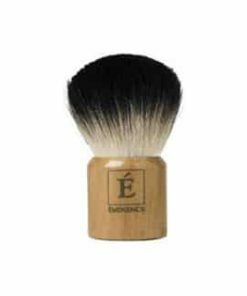 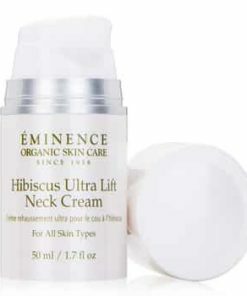 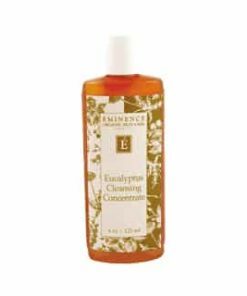 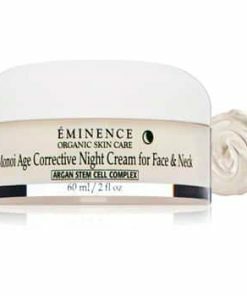 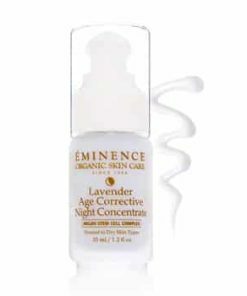 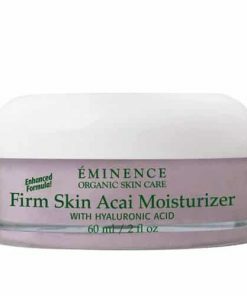 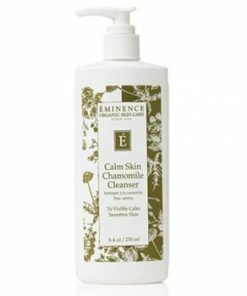 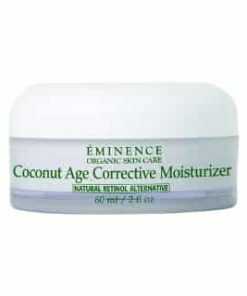 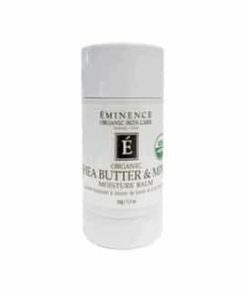 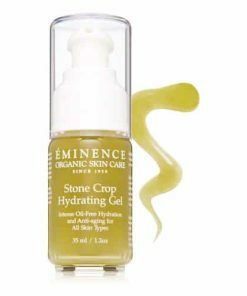 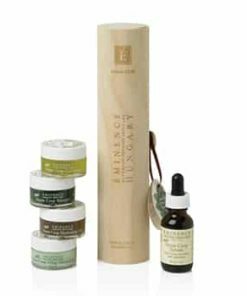 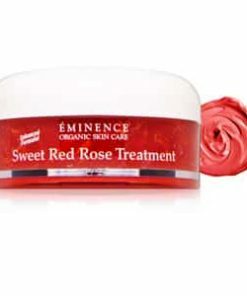 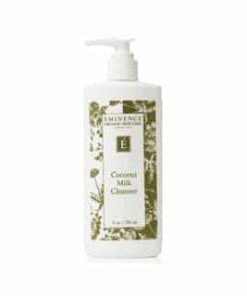 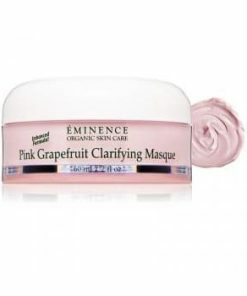 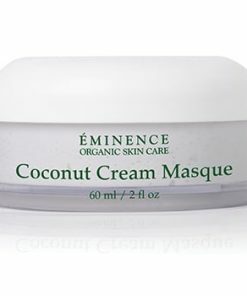 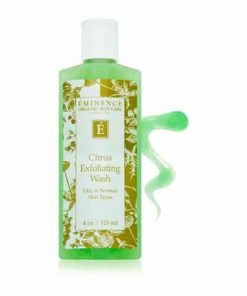 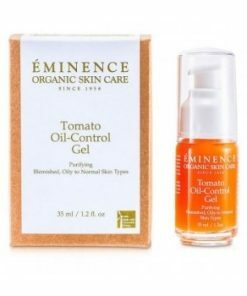 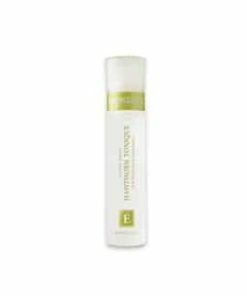 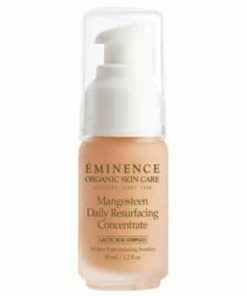 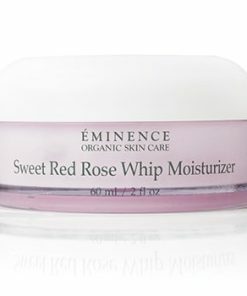 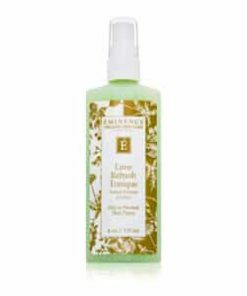 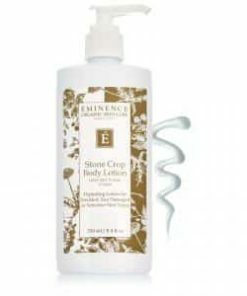 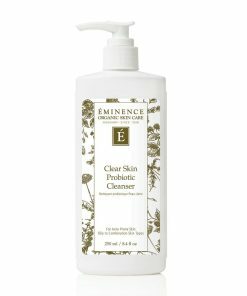 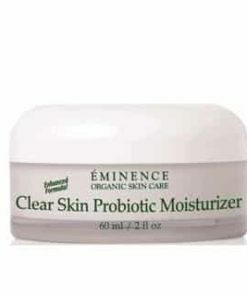 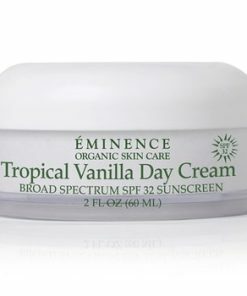 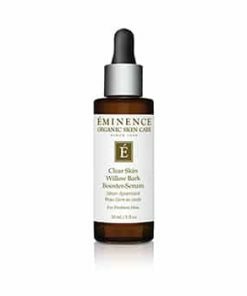 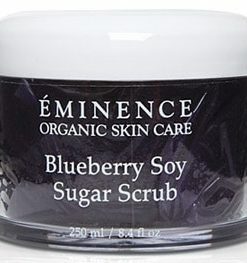 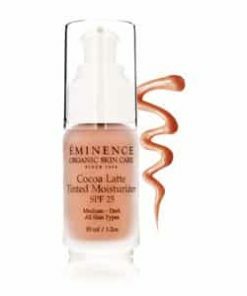 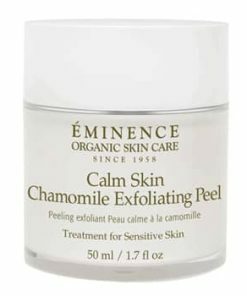 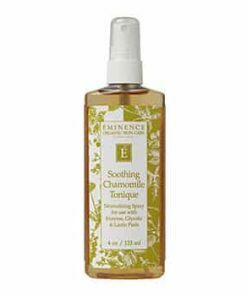 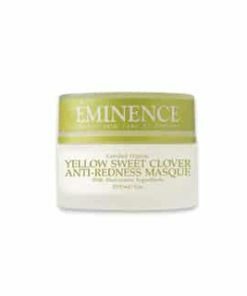 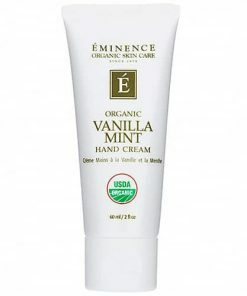 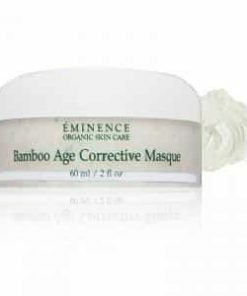 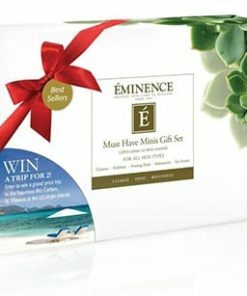 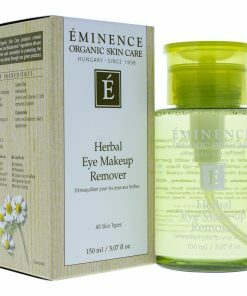 2-3 times weekly on clean, dry skin, apply Eminence Bright Skin Masque and leave on for 10-15 minutes. 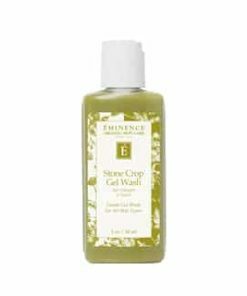 Then, rinse off completely. 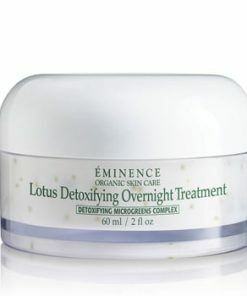 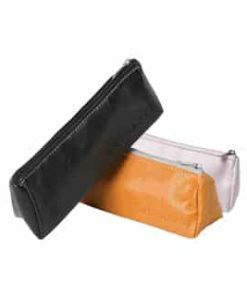 It can also be left on overnight as a night treatment.